We love water beads! All four of my boys request water beads in our sensory table on a regular basis. Water beads are polymers used to keep floral arrangements hydrated. 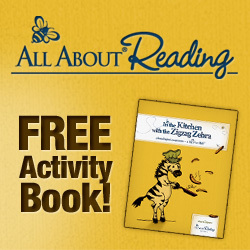 They provide incredible sensory exploration. They are fun in a bin on their own or with added accessories. They make a great prop for small world play in contained bin. These beads truly are fun for every age. Every single time my boys play with them I end up dropping what I'm doing and joining in the fun. Water beads are surprisingly relaxing. 1. 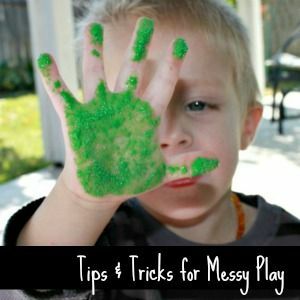 Water beads can be messy. They are not the easiest thing to contain. They slip and bounce. My suggestion is to play with them outside or in a large bin. When my twins were babies I restricted water bead play to a room upstairs where they weren't allowed. That way if we missed a stray bead we didn't have to worry about little hands grabbing it and taste testing. The good news if a stray bead or two goes unnoticed? They will dry out after a day or two and vacuum up easily. If you have a pet or small child use caution where you play with these beads. Dried water beads could be swallowed and swell after being ingested. 2, If you have never played with water beads before know that they come hard and tiny in the package. It takes hours and a lot of water for water beads to reach their full size. Lately my oldest is obsessed with watching they hydration process. We've discovered that leaving them in a bin of water overnight produces the best results for play. This is good to know if you have a young one who doesn't like to wait. Prepare the bin the night before! 3. Water beads can be purchased at craft stores in the floral section. My personal favorite brand is crystal soil from Amazon. I've also used Orbeez which are intended for play. They are more expensive, but they did seem to last a short while longer. Orbeez also sells many accessories to enjoy along with water beads. 1. Like I said, we've experimented with water beads A LOT. I've tried every tip and trick known to get the most life out of a package of water beads. If left in a bin for a few days water beads can get moldy. If left outside they can get slimy. 2. To dehydrate for use another day I've had the best luck rinsing the water beads in a colander to get oils from our hands off of them then laying flat to dry out on a paper towel for a few days. 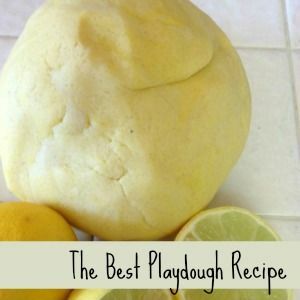 This method worked well, but without fail every single time I used this method my big boys would request water bead play the very day I was finally able to put the dehydrated beads away. 3. I discovered that water beads will last for over a month if left in an open bin full of water. Every few days I add some water to keep the water beads fully hydrated. I add enough water to keep the water line just above the beads. This keeps the mold away, and our water beads are always ready for play. Really, though, water beads are inexpensive, so even if they only last for a couple of play times, you probably got your money's worth. Okay, enough with the details, let's get on to the play ideas! 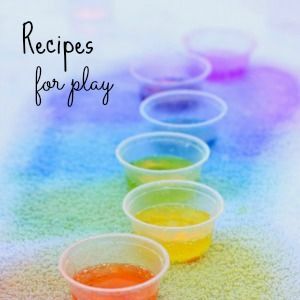 There are many reasons to play with water beads. They are great for hand eye coordination, sensory stimulation, pincer grasp, fine motor skills and tracking. Discussion during water bead plays leads to vocabulary expansion. 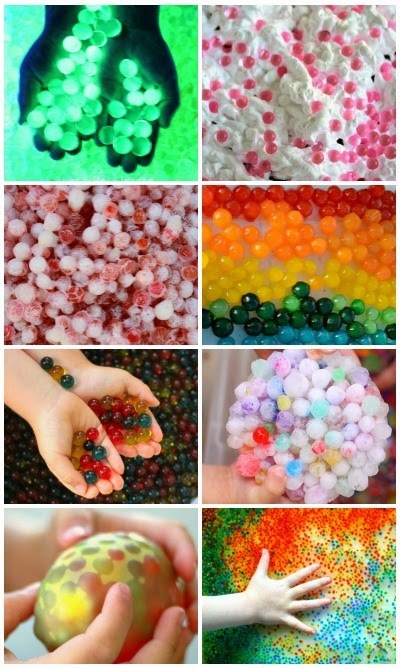 The opportunities for math and science play with water beads are endless. 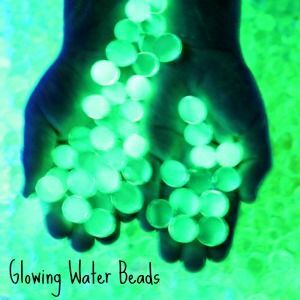 Make water beads that glow under a black light. Use submersible lights to create a glowing sensory bin with water beads. *Please be sure to use submersible lights since water beads are a wet sensory material. 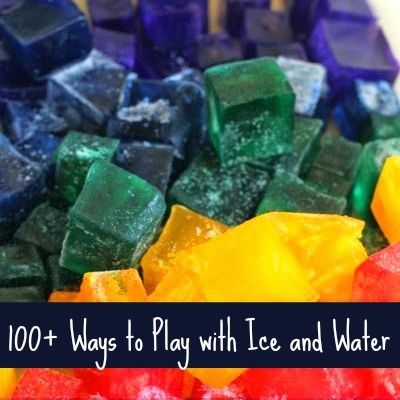 Freeze water beads for a chilly sensory experience. 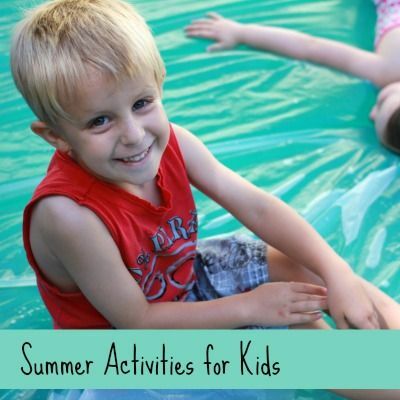 Fill water balloons with water beads. To extend the play, freeze them and bring them out again the next day! 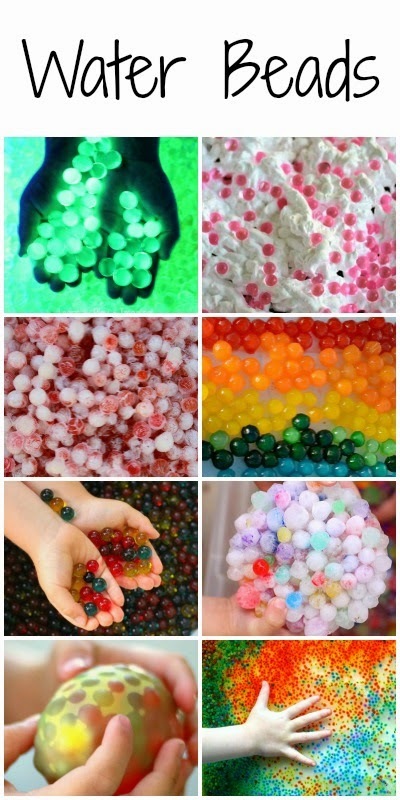 A simple way to spice up a sensory bin full of water beads is by adding a few glow sticks. Add scent to your water beads with this simple method. 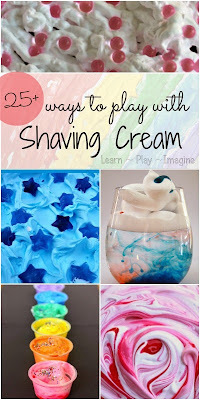 Combine water beads and shaving cream for a unique sensory experience. Explore temperatures by comparing frozen and warm water beads. Thanks so much for including Caution! Twins at Play!!! excellent post!! 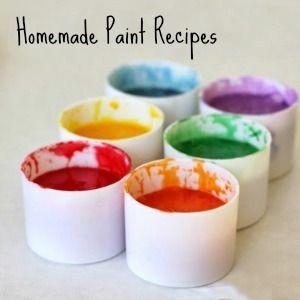 I will add it on my special board on Pinterest!! Hi! 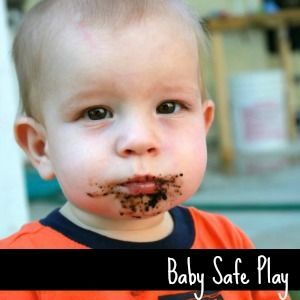 I'm stopping by from Momma Mar's Activity Corner - WOW you have so much info here - so many great posts. I'm loving that you shared ALL the research you have done on this along with your tips. My son would ADORE this. I need to order us some water beads we've yet to explore with them. 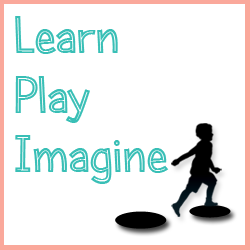 Thanks for sharing at the Learn Through Play Linky! Ah. I've seen these before. They are really neat. Never thought of them for schooling though. Great article. Thanks! Thank you so much! 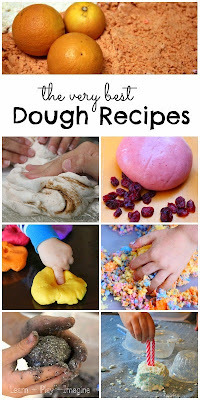 I've never heard of these, but my daughter will LOVE the sensory play!! I can't wait to go buy some. Thank you so much!! 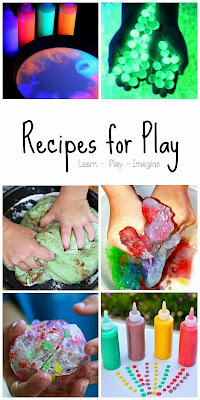 I've never seen these before and my daughter will LOVE the sensory play! I'm a little confused by the suggestion to play with the water beads outside and to let them remain outside and/or to dispose of them outside. Wouldn't this be harmful to pets and wild animals, and to the children who might happen upon them later in the grass or dirt in the play-yard? Greatly appreciate your many suggestions for play useage here, but want to be sure that the water beads are disposed of properly when we are done with them... Thank you. Love all the cool ideas you have up. I think the best was the painting idea. I don't know that I have heard of anyone else trying that out.